Recently I made a bunny cardholder for my public transport card. My sister saw this one and said 'O it's so cute, can you also make a pineapple?' So that's how this idea were established. 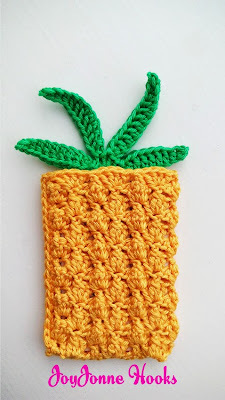 I tried to find a stitch which represent the texture of the bottom of the pineapple. This is called the 'berry stitch' in my crochet book. However I couldn't find a great example at the internet of this stitch. But I'll write the instructions down! Start with a chain 39. R1: 4dc in the sixth ch from the hook, skip the next 2chs, dc in the next ch, *skip the next 2 chs, 4dc in the next ch, skip the next 2 chs, dx in the next ch* repeat between the * until the end. You're facing the right side of your work now. You could mark this with a short piece of yarn to remember. In the next row we're going to work with BPdc (back post double crochet). 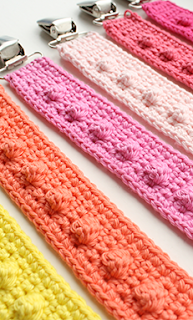 If you're not familiar with this stitch, find out the instructions here. R2: Ch3 (counts as dc) and turn. 2 dc in the first dc, skip the next dc, and work the BPdc in the next dc, * skip the next dc, 4 dc in the next dc, skip the next dc and work a BPdc* repeat until the last 2 dc, skip the next dc, 3 dc in the last dc. In the next row we're going to work with FPdc (frontpost double crochet). 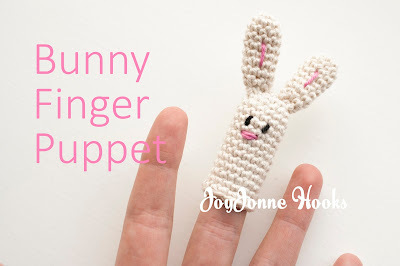 If you're not familiar with this stitch, find out the instructions here. R3: Ch3 (counts as dc) and turn. Skip the next 2 dc, 4 dc in the next BPdc, * skip the next dc, work a FPdc, skip the next dc, 4 dc in the next BPdc* repeat until the last 3 dc, skip the next 2 dc, and dc in the last dc. R4: Ch3 (counts as dc) and turn. 2 dc in the first dc, skip the next dc, work a BPdc, * skip the next dc, 4 dc in the next FPdc, skip the next dc, work a BPdc * repeat until the last 2 dc, skip the next dc, 3 dc in the last dc. Repeat the row 3 and 4 until you have 13 rows. Fold the yellow piece of fabric and sew together. - dc in the central stitch of the back part of your cardholder. chain 10, sc in the second ch from the hook, hdc in the next 2 chs, dc in the last six chs. - dc in the same central stitch. Chain 12, sc in the second ch from the hook, hdc in the next 2 chs, dc in the last 8 chs. Please, do not claim this pattern as your own. If you want to share this pattern on your blog or website use a hyperlink to this page, but please do not reprint it on your site. You are allow to keep a copy for your personal use, but do not sell or distribute it. Very cute! Thanks for sharing your pattern. Alle items zijn uiterst zorgvuldig gemaakt en samengesteld met hoogwaardig materiaal, des ondanks is het gebruik van de gehaakte items geheel op eigen risico. Bij het in gebruik nemen van de gehaakte items gaat u akkoord met deze voorwaarden. 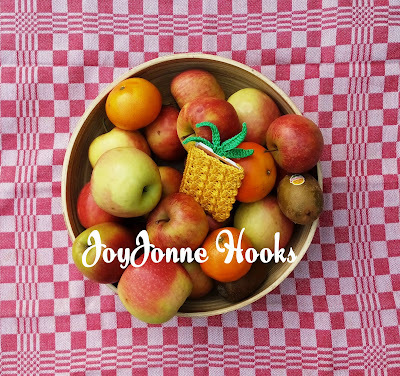 JoyJonne Hooks. Mogelijk gemaakt door Blogger.